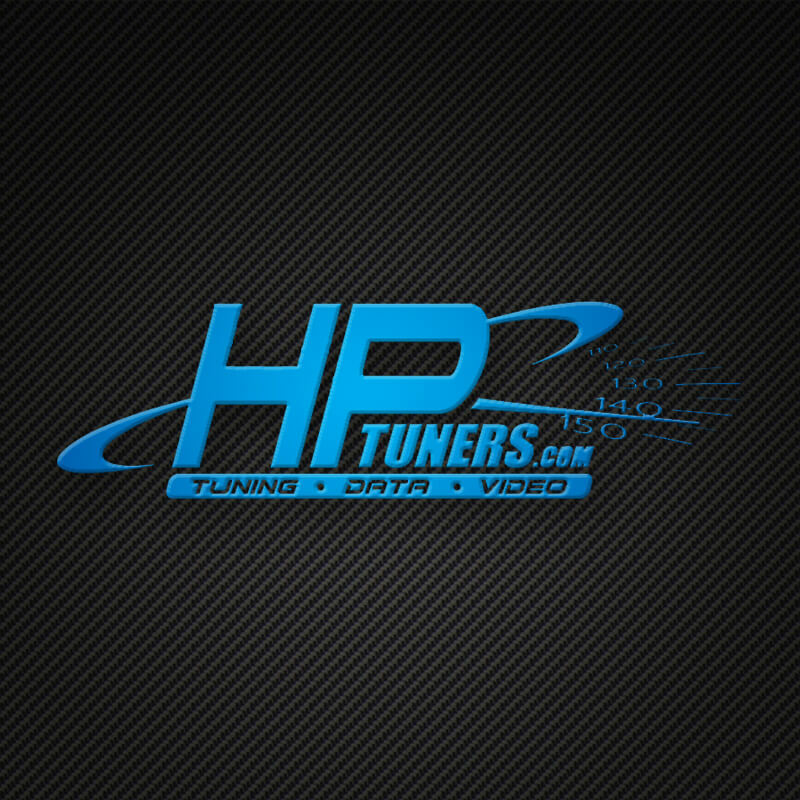 What is HP Tuners custom tuning? Starlite Diesel offers you the HP Tuners VCM Suite, the only tuning tool you’ll ever need for your newer GM, Ford and Dodge car or truck. Vehicles that range from stock form to your serious performance enthusiast can benefit from digitally tweaking and tuning one of the most important parts in the vehicle, its computer. Don’t let a stock computer slow you down. Let us tune it with the VCM Suite! The mission is to provide the most complete, cost effective tuning and data acquisition solutions for enthusiasts and professional shops. Years of success and experience in the automotive tuning industry gives us the competitive advantage to stay ahead of the market, innovate and adapt to tomorrows technologies today. 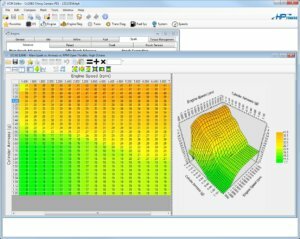 VCM Suite is a comprehensive tuning tool for late model EFI controlled vehicles. It allows performance tuning and scanning (data logging) of the many parameters that control the operation of the engine and transmission. 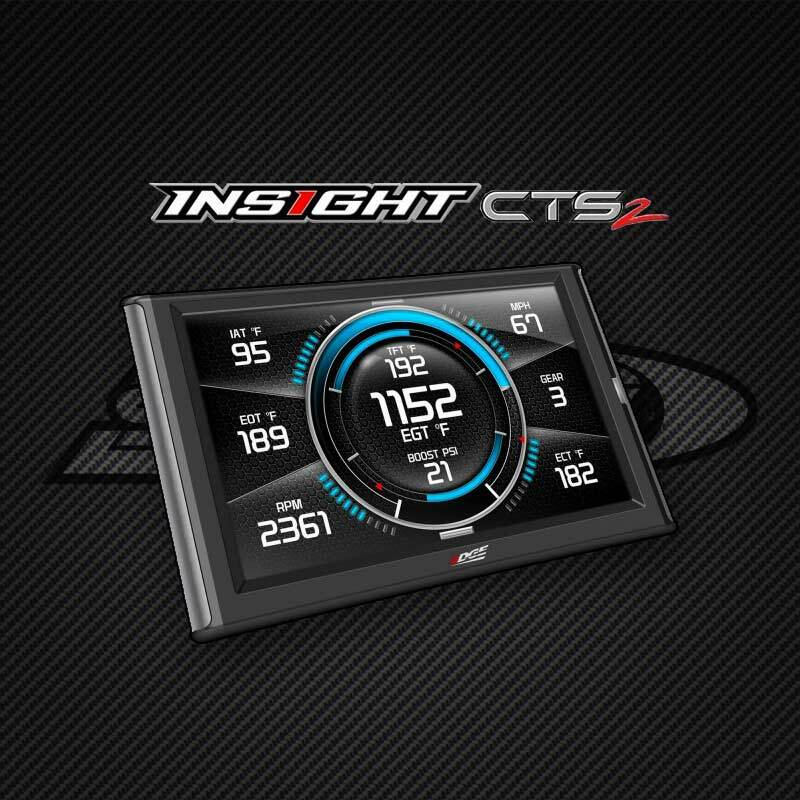 No matter if your desire is to increase the fuel economy of your daily driver or take a twin turbo LS1 down the quarter mile in 9 seconds, VCM Suite is the tool to tune your vehicle. VCM Suite gives you complete control over the various facets of performance tuning. In addition it does not overlook the simple (and often forgotten) things such as changing cooling fan operation, recalibration of speedometer for final drive ratio changes, disabling of anti-theft systems for retro installs to name a few. Regardless of your application, VCM suite covers all the main parameters to tune your vehicle and remove any artificial power robbers that decide the 60 foot mark is where your 11 second pass should end (or in some cases even in the burnout box). Just as in the days of carbureted engines, knowing what to change is only half the story. Being able to accurately and conveniently record some data that reflects the current tune up is paramount to any tuners ability to extract that extra “little bit”. VCM Suite includes comprehensive scanner capabilities that allow you to record important parameters while the engine is running. The important things like RPM, spark advance, inlet air temperature, coolant temperatures for example can be logged, saved and reviewed to determine how well the current tune is functioning. Add to this the ability to directly incorporate Wideband O2, Exhaust Gas Temperature and other sensors directly into the data stream via the optional Enhanced I/O (EIO) cable hardware and you have a complete tuning tool that will help you achieve optimum results at the track. VCM Suite is a complete tuning package designed for beginners and the professional tuner shop or race team. Call Starlite Diesel to find out more.